Halloween — the best time of the year to make everything look and feel a little spookier! 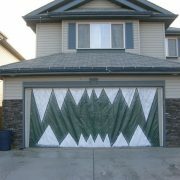 Your home and yard are the great decorations spots, but have you thought of decorating your garage door too?! Simple additions can really up the of spook of yo ur home. 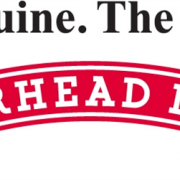 The Best Garage Door Company – Overhead Door of Garden City! Whether you’re a homeowner and/or business owner, garage doors have a part in your life. Their quality, reliability, and durability are all linked to the company you choose to do business with. Overhead Door Company of Garden City will exceed all expectations of your garage door and garage door service options – we are the best garage door company for you! ANYTHING garage door, Overhead Door Company of Garden City can answer the question. http://overheaddoorgardencity.com/wp-content/uploads/2016/07/Ribbon-big.png 251 800 ohd_edzk65z5 http://overheaddoorgardencity.com/wp-content/uploads/2018/01/ohd_garden_city_wc_logo_tm.png ohd_edzk65z52016-10-10 20:57:002016-10-10 20:57:00The Best Garage Door Company - Overhead Door of Garden City! 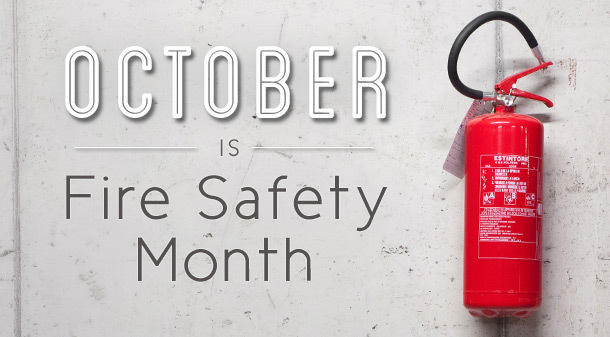 October is National Fire Safety Month. 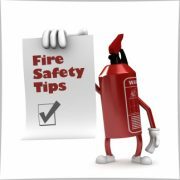 Usually when people hear fire prevention, they think of forest and other outdoor fires. While fire prevention is important for those areas, it’s also vital to remember that fires can happen anywhere — even in your home. 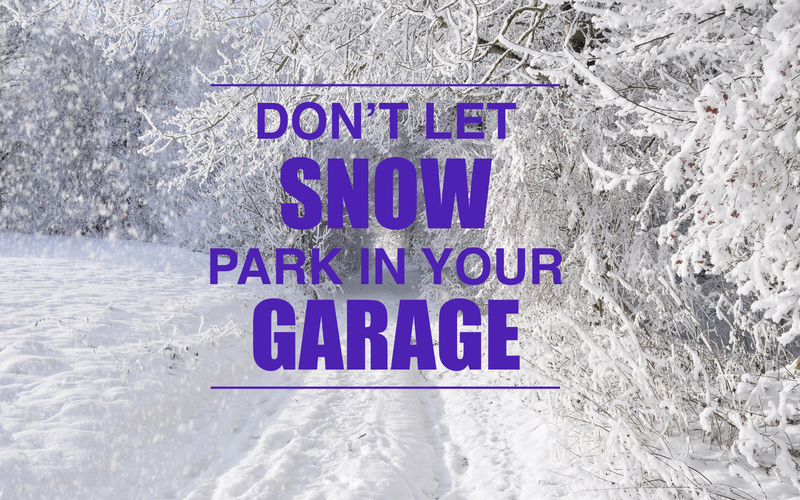 Of all the fires that start in homes, garage fires typically spread the farthest and cause the most injuries and dollar loss compared to fires that start in any other area of the home. 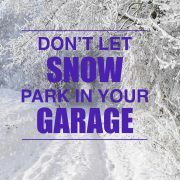 October is the perfect time to examine your garage and ensure you’re prepared.